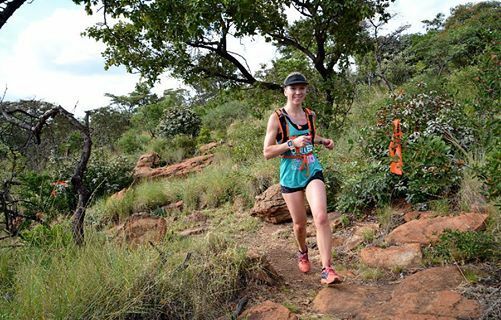 The Hedianga Beast is one of Gautengs’ most popular trail running events and promises to be even bigger and better in 2019. 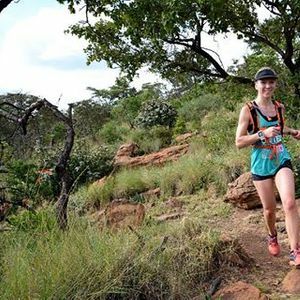 Run along the northern slopes of the Bronberg with beautiful views over the east of Pretoria. Hedianga Farm is a beautiful natural gem in the heart of urban Pretoria with stunning nature trails and scenery. Hydration station at the finish.